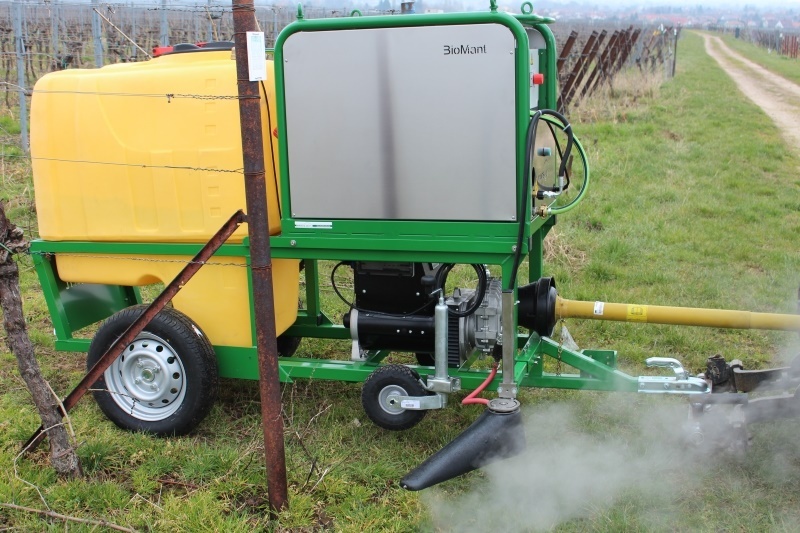 The BioMant-Agro models have been specially designed for weed control in row crop fields. 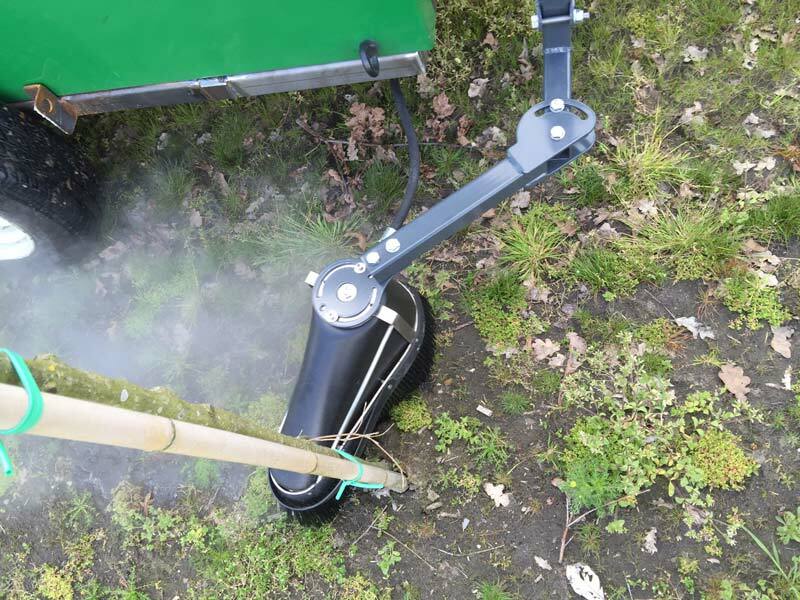 In order to effectively treat below/along rows, the units are equipped with flexible spray hoods so weeds are killed in row without the spray or the hood damaging the cultivated plants. The spraying width is adjustable. 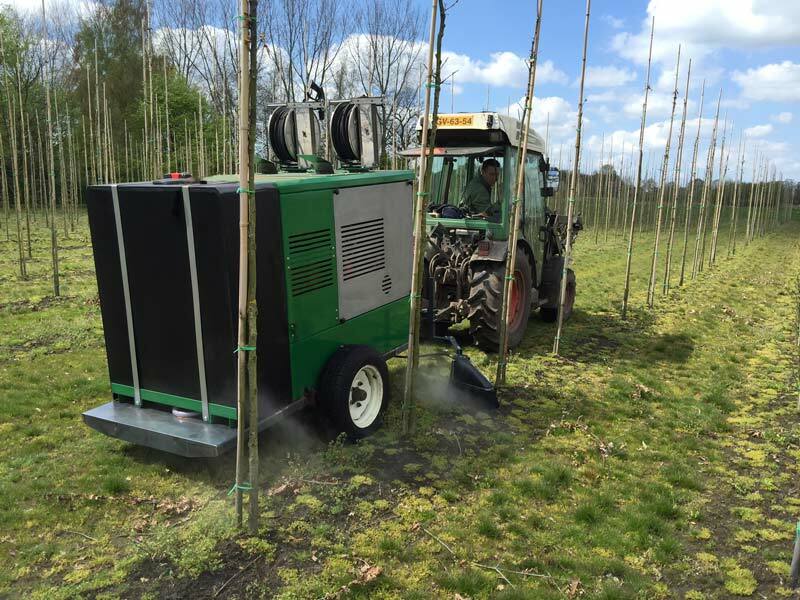 The large Agro-ONE and -TWO models, based on our BioMant-ONE or -TWO models (or until 2018 on the WS-I and II models) are ideal for cultivations with a larger row width. 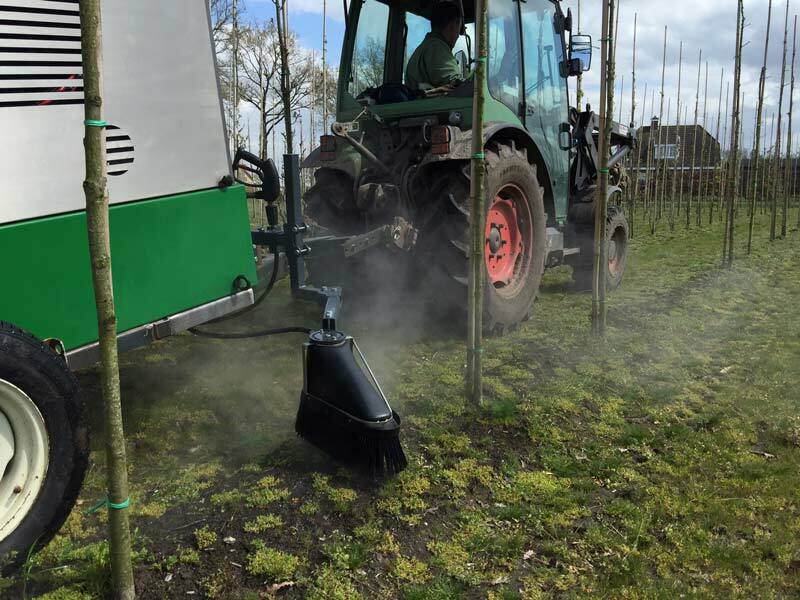 The smaller and narrower model "Agro Compact" provides an all-in-one solution for chemical-free weed control in cultivations with a smaller row width, such as vineyards and orchards. This model is based on our BioMant-Compact. 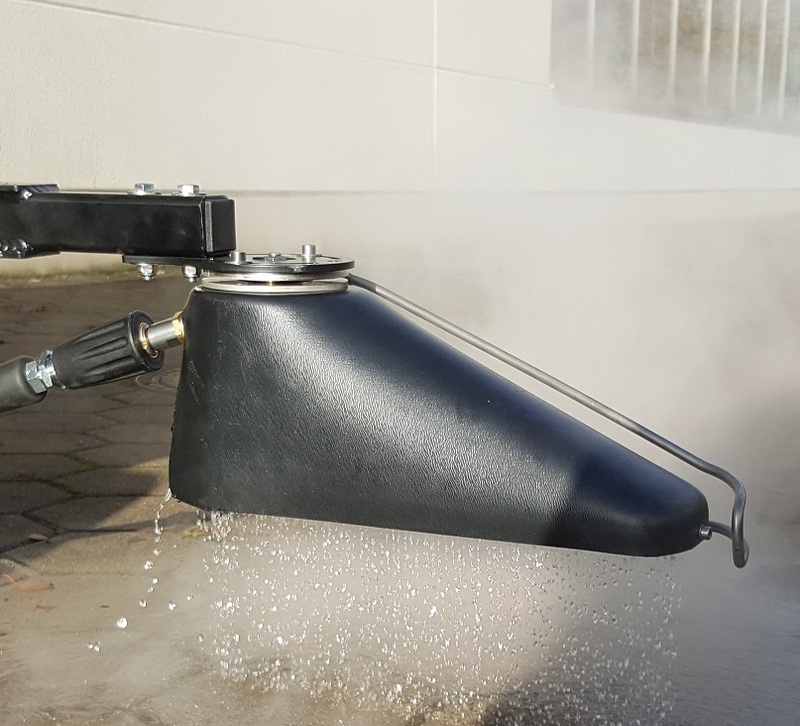 Boom and spray hoods can be tailored to your individual requirements. Please send your request to service@mantis-ulv.com or use our contact form.